October 30th, 2013. Martinique. Retracing footsteps of a poet, playwright and politician, Aimé Césaire. 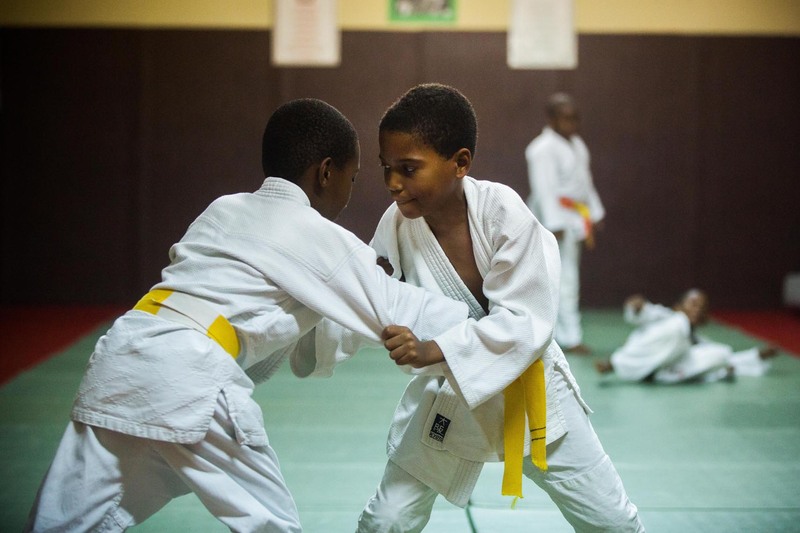 A judo class for young men lead in the cultural centre in Césaire’s hometown of Basse-Pointe. Cesaire emphisized thet in healthy body rests a healthy mind. Piotr Redlinski for The New York Times.